Were You Cut-Off by Another Car and Forced Off the Road? You are here: Home / Car Accident / Were You Cut-Off by Another Car and Forced Off the Road? Getting forced off the road by another vehicle can happen to anyone. This type of accident is usually a result of distracted driving. There are a number of situations that can cause a driver to be distracted – using a cell phone, adjusting the radio or navigation system, looking at the scenery, or looking at another accident site. The problem that arises after such an accident is establishing liability. There are various factors which affect the insurance claim in this type of accident and figuring out how to go about the claim process can be a tricky task. The most important aspect of the claim process is to identify the driver who has forced you off the road. However, just knowing who the driver is may not be sufficient; it is equally important that the negligent driver admits his or her fault in causing the accident. In many situations, it happens that the at-fault driver does not even know that he or she has run you off the road. This type of accident can be extremely frustrating as neither you nor the other driver is clearly at fault. When your vehicle runs off the road, it can sustain a lot of damage. The guardrails on the side of the road can cause external damage to the vehicle. The undercarriage area of the vehicle is prone to damage when driven off the road. This type of damage would usually require expensive repairs. A driver may attempt to avoid contact with the vehicle forcing him or her off the road and the vehicle sustains damage even without coming into contact with the other vehicle. 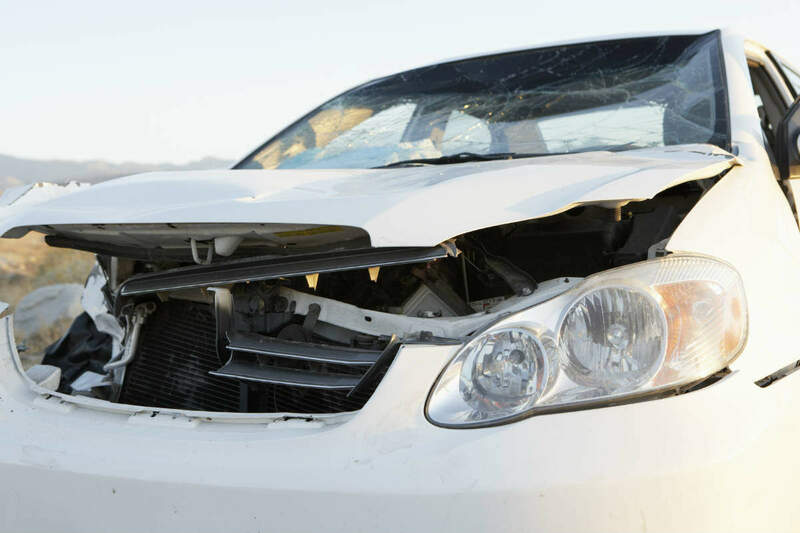 Your insurance policy should have collision coverage listed for the vehicle damaged. Regulations vary from state to state and between insurance providers. However, the process of claiming damages gets difficult when there is no physical contact between vehicles. If you have been injured in this type of accident, the coverage depends on whether the at-fault driver admits fault or not. In case the other driver is not known, some states permit compensation by listing the driver as a phantom driver. The underlying clause in such cases is that your own insurance policy must have uninsured motorist coverage. It is best to seek legal help from a St. Louis accident injury lawyer to handle such tricky claims. Contact The Hoffmann Law Firm, L.L.C. at (314) 361-4242 for a free consultation.